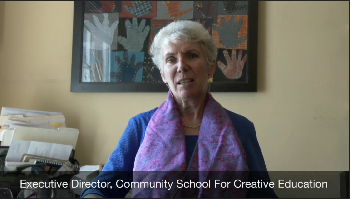 Oakland Community School tells how Calculus Roundtable helped their school. ﻿Calculus Roundtable's Director, Jim Hollis talks about equity, data and math..
To promote alternative pathways to math and science for students; particularly for students of color. In far too many schools there are only one or two avenues to get to college. Classes are traditionally staggered in a progression where learning is built on previous knowledge. Schools build college bound classes for the fast lane and the express lane. In the fast lane (A-G) students take subjects that meet minimum requirements for the state university systems. In the express lane (AP), classes are more rigorous and more exclusive. A fewer number of total students have access to this education. Our initiatives connect academic research with student motivation to bridge peer culture, interests, and academic content, with focuses on equity and cultivating civic engagement. 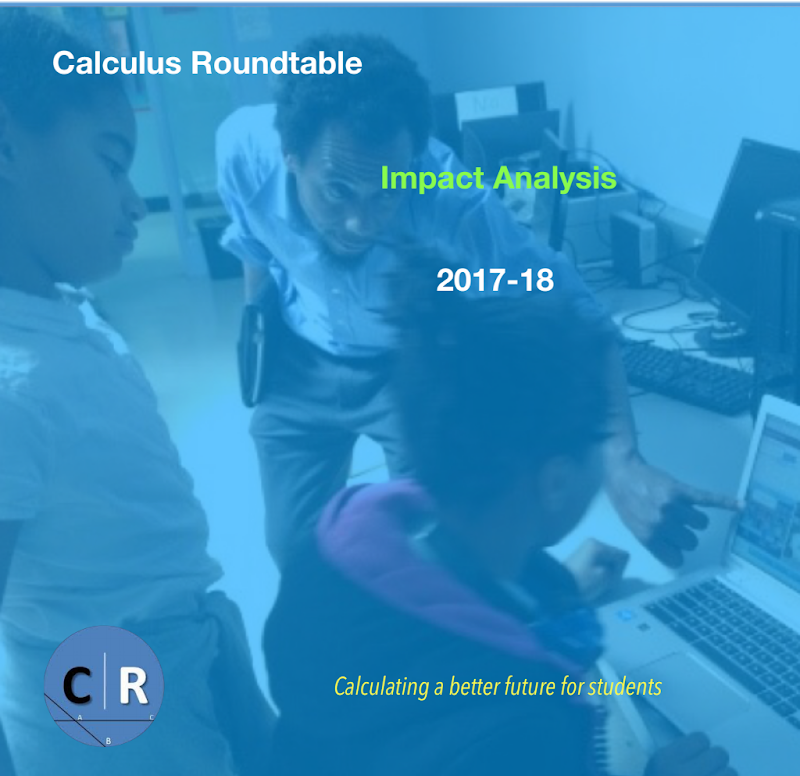 The Calculus Roundtable creates alternative learning pathways that increase the number of students with higher level math and science skills, especially children of color. We help schools and districts understand and overcome the obstacles inherent in public education. Our team of education experts work with districts and educational agencies to build programs that are dynamic, educational for educators, replicable and produce data outcomes that measure growth. We open opportunities for teachers, curriculum directors and public schools systems to learn how new policies can be implement policies that tackle issues of equity and access in a way that manages resources effectively and producing data is manageable, measurable and maps a longitudinal data picture. Districts often have a hard time stepping back and understand what works. Without the right data, that's impossible to do. Our goal is to help districts produce programs and procedures that increase the number children of color completing higher level math and science skills. We believe this laser focus can disrupt and innovate the educational systems that intentionally or unintentionally limits opportunities for students of color. Beyond helping educational institutions implement programs at the highest level, we create a range of blended learning programs models with standards based curriculum and activities that motivate kids to love math and science, not just simply endure it. Our hands on and online based approach make STEM come alive for students. By creating project based learning activities with mentors, scientists, programmers and add field trips to where STEM happens in the real world, we tie the academic to the experiential. Here is an interactive map of the schools, districts and community facilities where you will find our work. We support various education leadership teams around data assessment, LCAP planning, classroom observation and blended learning implementation. The Digital One Room Schoolhouse program is a hands on & online set of STEM based activities that engage and motivate students around critical math and science skills. We support the Amazon Education's TenMarks math tools and products. We provide implementation and curriculum support to teachers and parents. We support teachers, administrators and parents in the use of technology based tools and resources to alternative education students in Title 1 schools. Career Technical Education Pathways Program (CTE) works with schools to develop career technical education pathways between high schools and community colleges. Select the tab and toggle between our work areas.